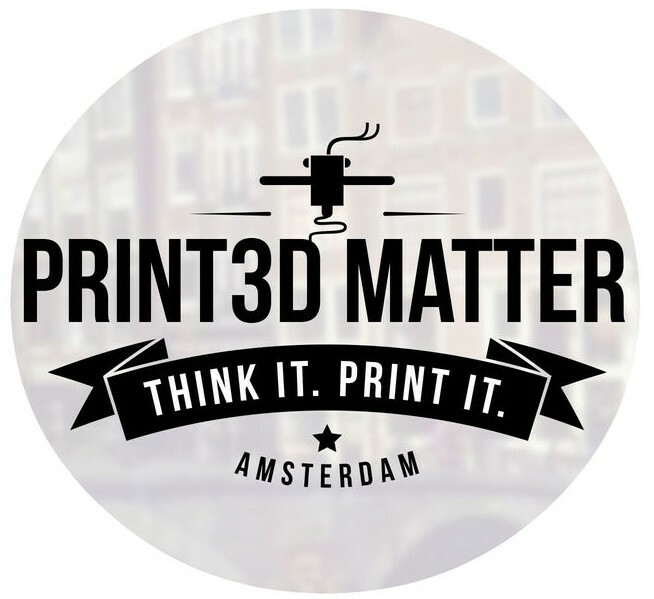 Amsterdam’s largest 3D printing and design location. Offering a wide selection of 3D printers for sale! Our 5 in house designers are also available 6 days per week. We can make anything you want.